Commodities have surged and business is confident the economy will improve in 2017, but solid growth could see record low-interest rates begin to rise for the first time in six years. The new year had barely begun when the first interest rate rise of 2017 was announced. Brisbane-based lender Suncorp announced in early January it would lift small business loan interest rates by 0.15 per cent to 5.14 per cent. The company’s banking and wealth chief David Carter said expectations of overseas rates rises, among other things, had led to a tightening of money markets. “Increasing competition for quality funding sources, the cost of meeting regulatory change and events overseas that have altered the outlook for interest rates globally have led to rising funding costs,” Mr Carter said. 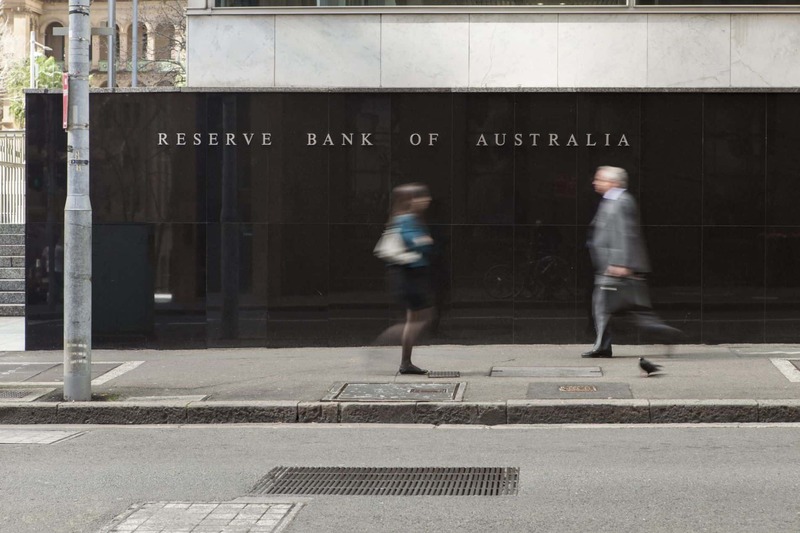 “The majority of bank funding is based on these factors, not the Reserve Bank of Australia cash rate,” he said, explaining why the lender had moved rates independent of any Reserve Bank decision. In recent months, several other lenders have also bumped rates, primarily for investment and interest only home loans. But the moves have many SME operators pondering what lies ahead for business loan interest rates. And with that comes the question of whether to fix all or part of your small business loan. The often-quieter first quarter of the year is a good time for owners to consult their business loan broker to review arrangements, as well as ensure the business has sufficient access to capital for any volatility. It seems even the experts are uncertain about the year ahead, with CMC Markets chief market strategist Michael McCarthy telling The Courier-Mail that unpredictable factors such as the Trump presidency made 2017 a tricky one to forecast. “The spread of estimates of what will happen over the next 12 months is wider than I have seen for many, many years,” Mr McCarthy said. And while US interest rates are tipped to rise further in 2017, CommSec’s Craig James predicted the Reserve Bank would not raise rates this year. However further cuts weren’t on the cards either, after six years of the Reserve Bank continuously lowering the official cash rate. “We think the Reserve Bank will stay on the interest rate sidelines in 2017,” Mr James said. “The Reserve Bank still has the ability to cut, if inflation rates remain stubbornly low. But the Reserve Bank, under the new leadership of Dr (Philip) Lowe has made it clear it is not inclined to cut rates again. It still seems a little too early to contemplate rate hikes.” However, tightening in the US and other money markets may make funding harder to source, triggering more out-of-cycle rises such as the ones seen recently. Inflation was expected to trend back up towards the lower end of the two to three per cent target band over the next two years with more domestic spending, Mr James said. Unemployment and underemployment remained concerns. But business confidence was high that the Australian economy would do well in 2017, according to the latest biannual MYOB survey of small business owners. The Business Monitor survey found 59 percent of small business operators expected the economy to improve, or remain stable in 2017. About 27 percent also reported a lift in revenues; up from 21 percent at the previous Business Monitor survey in July 2016. In early January there was more good news for the economy when the Australian Bureau of Statistics released data showing Australia had posted a surprise trade surplus of $1.2 billion in November. Economists had predicted a deficit of around $550 million for the month. It was the first surplus since March 2014 and was driven by surging iron ore and coal prices. HSBC has forecast the Australian economy would grow by 2.8 percent this year. It’s good news for the economy and spending, but there may be increasing pressure on business loan interest rates and small business lenders.